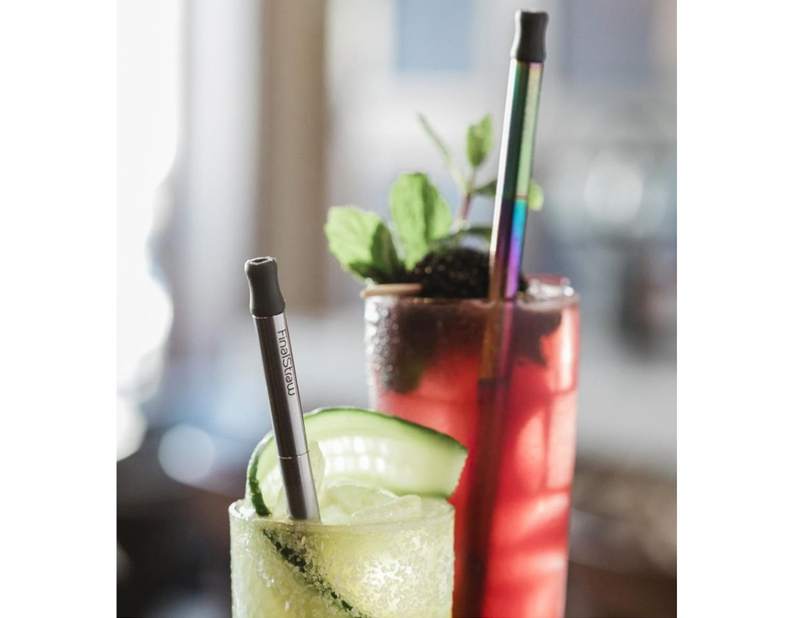 FinalStraw, a reusable straw company that went viral after an incredibly successful Kickstarter campaign, is moving their headquarters to Santa Barbara on March 1st. The company markets a high-quality, collapsible, and reusable alternative to disposable straws to help reduce single-use plastics. The company’s two founders, Emma Cohen and Miles Pepper, began the company with a Kickstarter campaign in April 2018, which raised an impressive $1.89 million. According to Cohen, she became passionately involved in reducing single-use plastics as an undergrad at UC Santa Barbara, where she campaigned to help pass the plastic-bag ban. As a coastal city with environmentally conscious residents and the birthplace of Earth Day, Cohen said Santa Barbara is the perfect place for FinalStraw. As the company makes the move to Santa Barbara, Cohen aims to expand the reusable products it offers. “FinalStraw is first product in line of foreverables,” said Cohen, stressing the importance of making these products reliable and long lasting. At two uses per day, FinalStraw is designed to last 15 years. The straws are made of silicone and stainless steel and come with a small carrying case and cleaning squeegee. The innovative collapsible design makes the straw portable, fun, and convenient. Cohen was named one of Outside Magazine’s “Most Impactful Entrepreneurs” of 2018 and plans to continue advocate for sustainability at the individual level. “I have this vision of single-use plastics being something of the past, and that everyone holds themselves accountable for the waste that they create,” said Cohen. Santa Barbara City Council voted to ban plastic straws in October 2018. The ban will go into effect July 1, 2019. According to the Community Environmental Council, the ban prohibits all plastic straws except in the case of individuals or facilities that require them for medical purposes. The ban also includes plastic cutlery, which will only be available upon request.